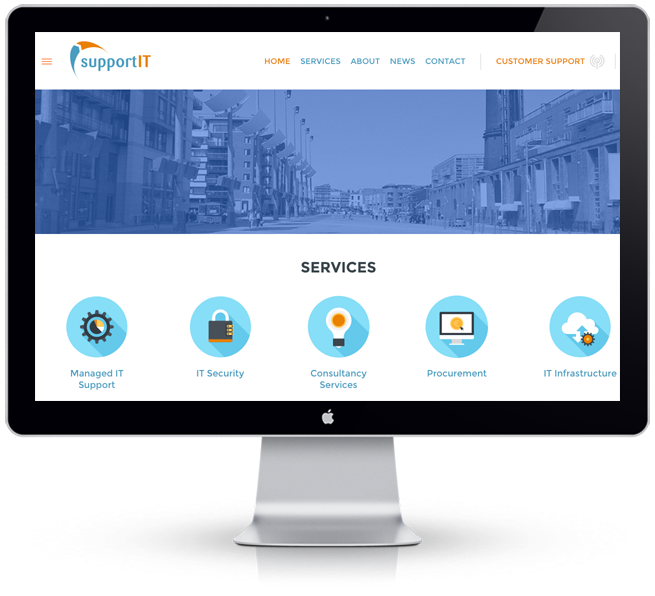 SupportIT provide fully managed support and consultancy services to over 180 businesses and 2500 users nationwide. 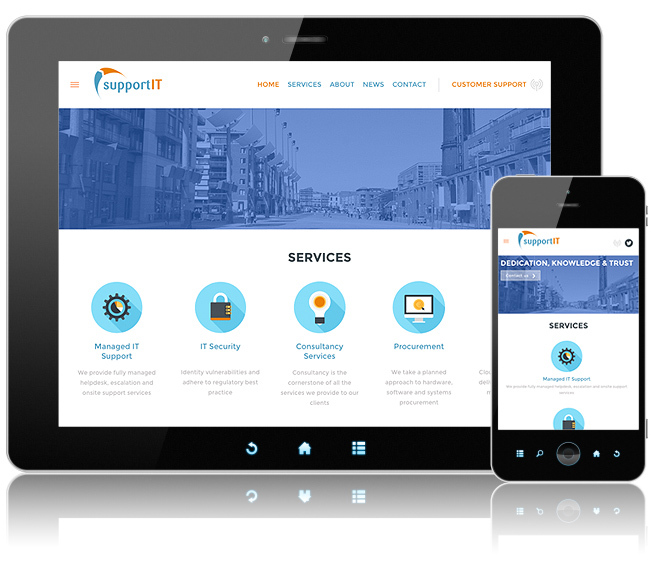 Working in conjunction with DotDash Design, we built a site with an emphasis on their robust services. The site is updatable via CMS.